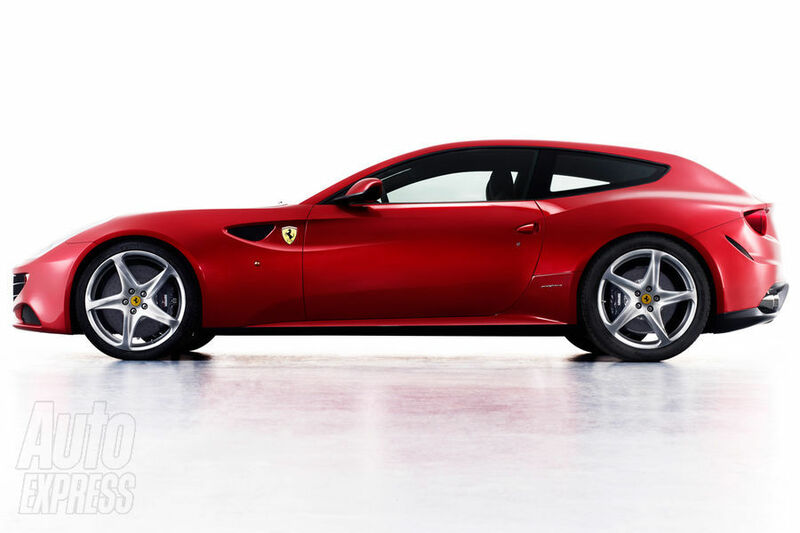 Meet the Ferrari FF, Ferrari’s replacement for the 612 Scaglietti. The FF is an acronym for Ferrari Four (four seats and four-wheel drive). 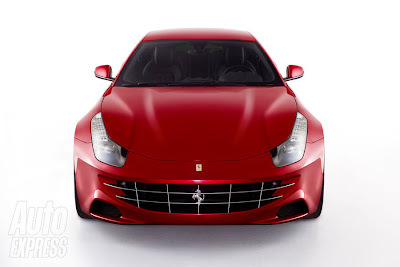 Powered by an all-new naturally aspirated 6.3-litre V12 with direct injection. 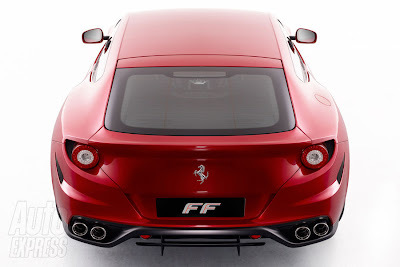 The unit produces 651bhp at 8,000rpm and an impressive 683Nm at 6,000rpm. Performance is suitably rapid, with 0-62mph taking 3.7 seconds, and a top speed of 208mph. The 612 managed the sprint in four seconds and hit 199mph flat out.